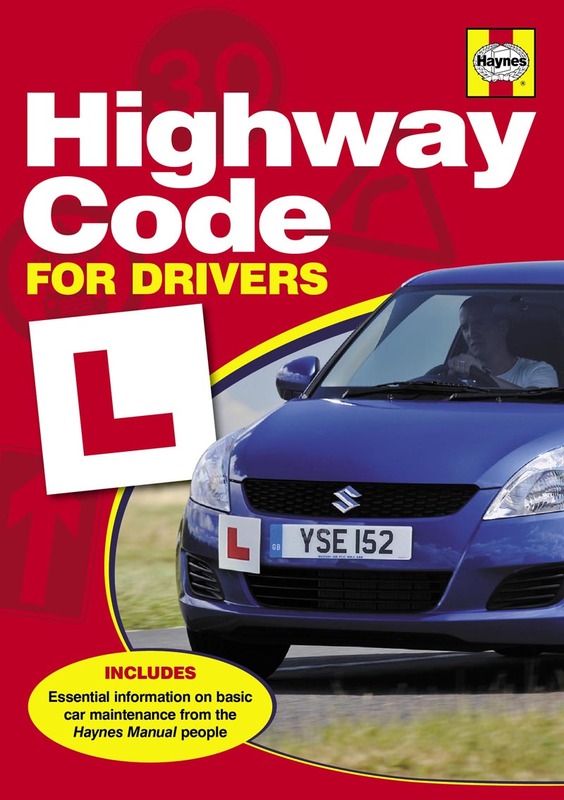 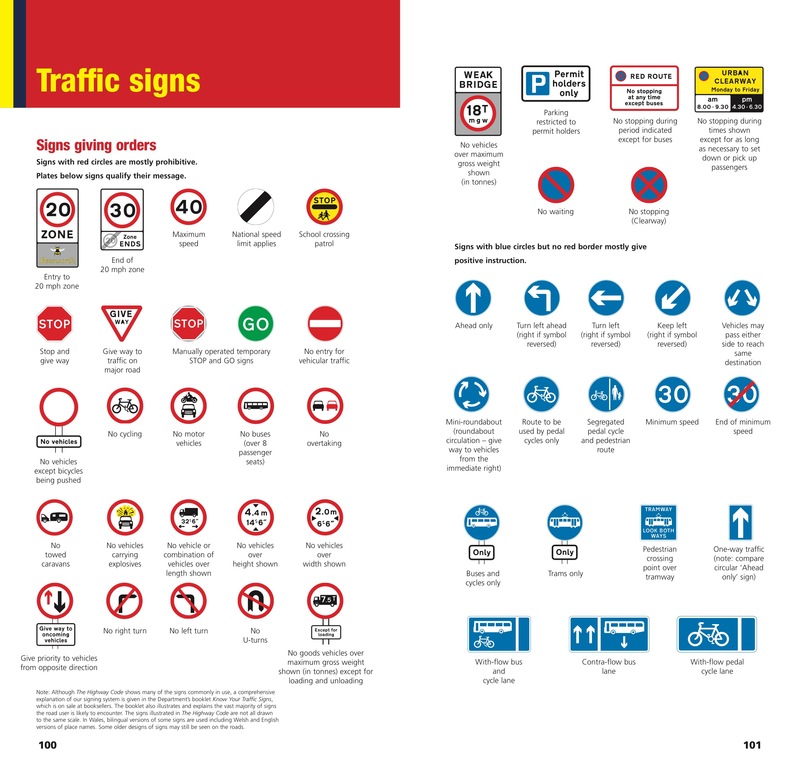 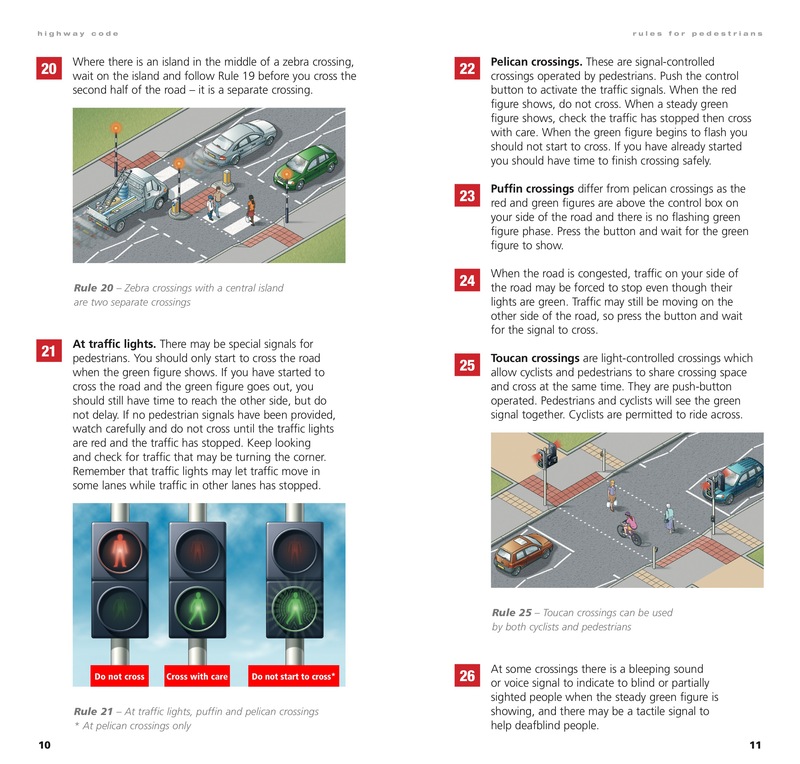 Every learner driver needs a copy of the Highway Code, and this is an appealing version that provides extra information and even more value for money. 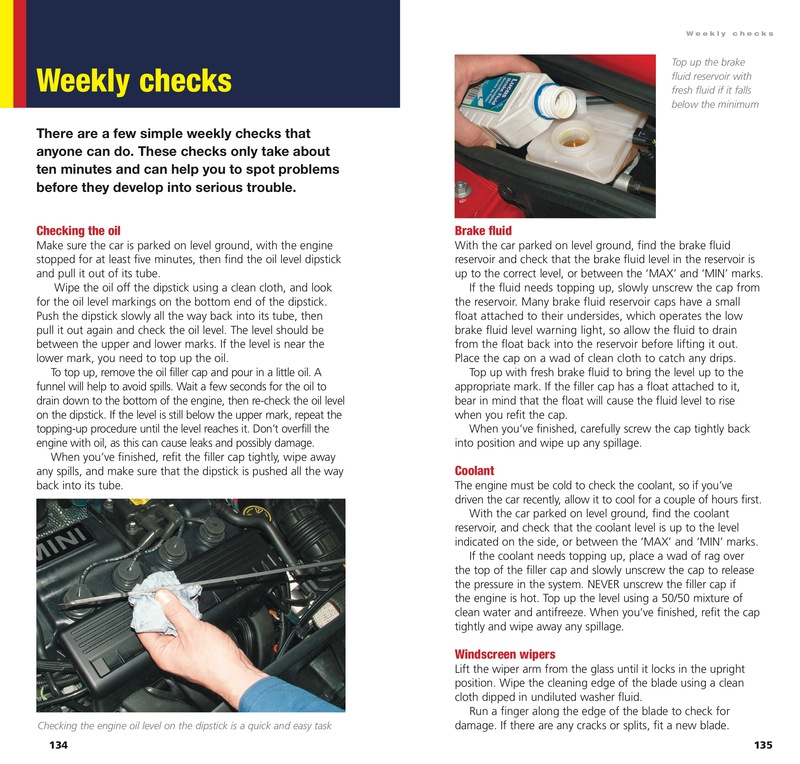 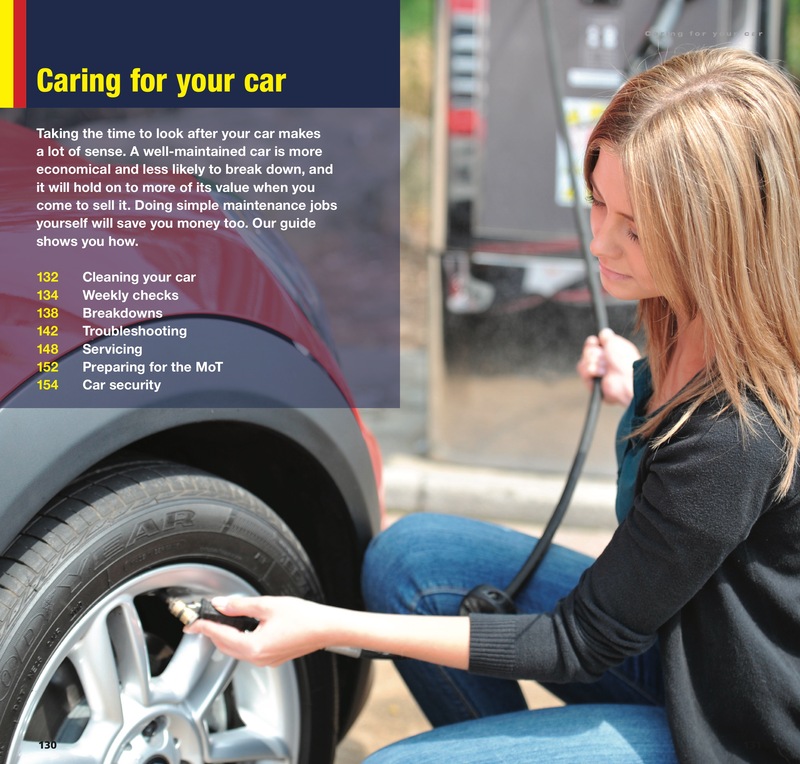 In addition to the essential ‘Rules of the Road’, this value-added offering contains information about basic car maintenance, car care and other practical matters such as tax, MoT and insurance. 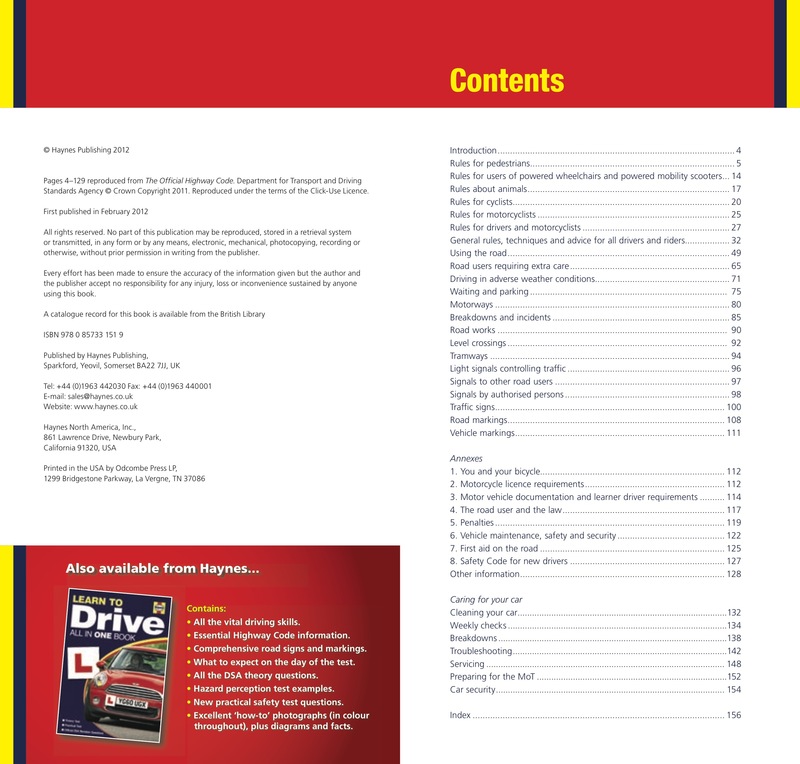 This is a handy, low-cost publication that will be invaluable to all new drivers.